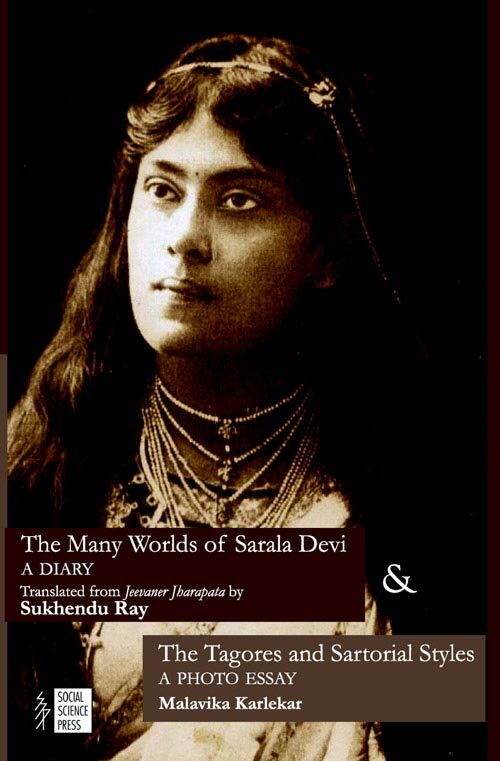 This charming book The Many Worlds of Sarala Devi and The Tagores and Sartorial Styles, as the titles suggest, contain two separate but related writings on the Tagores. The Tagores were a pre-eminent family which became synonymous with the cultural regeneration of India, specifically of Bengal, in the nineteenth century. 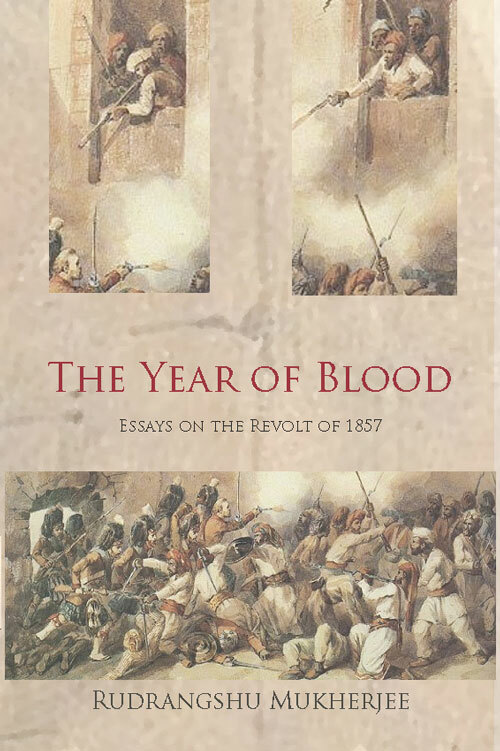 The first writing is a sensitive translation of Sarala Devi’s memoirs from the Bengali, Jeevaner Jharapata, by Sukhendu Ray. 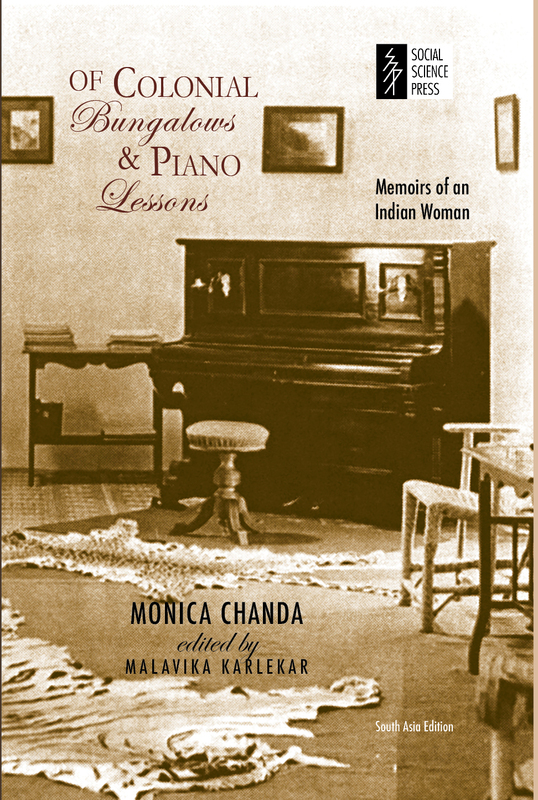 It is the first autobiography written by a nationalist woman leader of India. Sarala Devi was Rabindranath Tagore’s niece and had an unusual life. 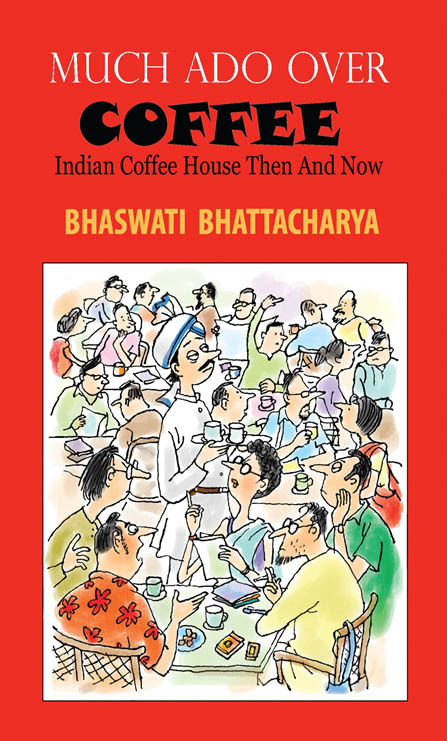 The translation unfolds, among other things, what it was like to grow up in a big affluent house Jorasanko, that had more than 116 inmates and a dozen cooks! The second writing by Malavika Karlekar is a photo essay, creatively conceived, visually reflecting the social and cultural trends of the times, through styles of dress, jewellery and accoutrements. The modern style of wearing a sari was introduced by Jnanadanandini Devi, a member of the Tagore family. The introduction by the well-known historian, Bharati Ray, very perceptively captures the larger context of family, marriage, women’s education and politics of the time which touched Sarala Devi’s life. 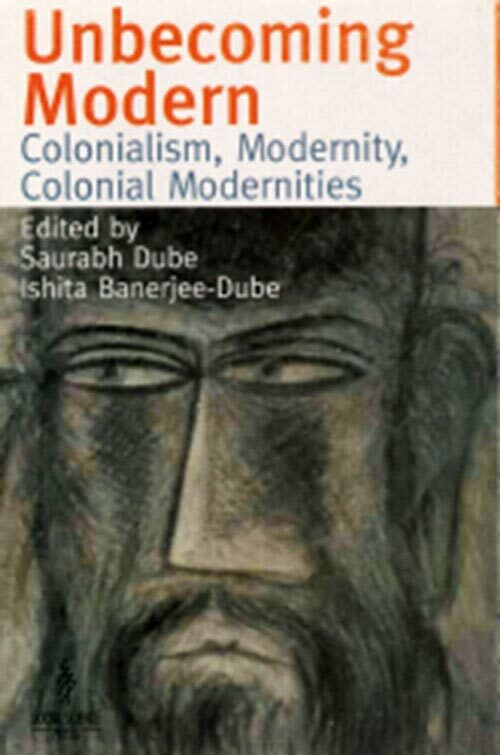 She points out that if memoirs are a kind of social history then women’s diaries record social influences not found in official accounts and are therefore, a rich source of documentation. 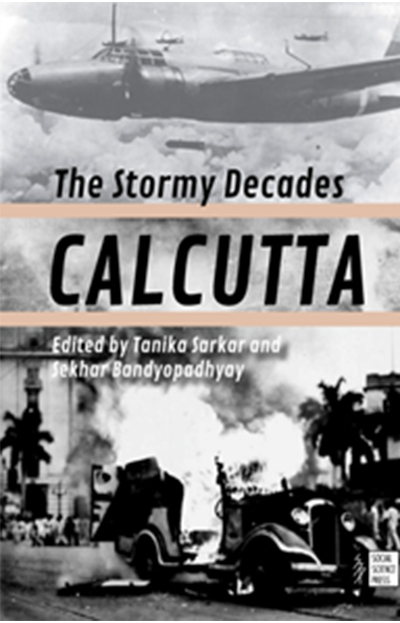 Sukhendu Ray has published several translations from Bengali literature of which the more recent ones are, The Winged Horse from Thakurmar Jhuli (OUP, 1997); Rabindranath Tagore’s Chokher Bali (Rupa, 2006) and Sukanta Chaudhuri ed. Selected Writings for Children: Rabindranath Tagore (OUP, 2006). .